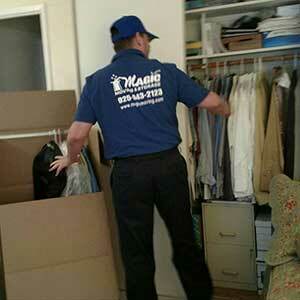 At Magic Moving & Storage we have mastered job efficiency, saving you time and money! We go the extra mile to protect your belongings and your home. 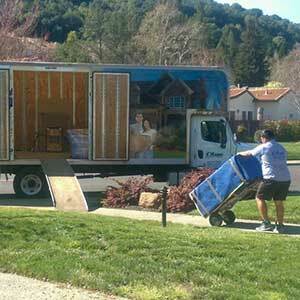 Our trained Bay Area movers are courteous, professional and careful. 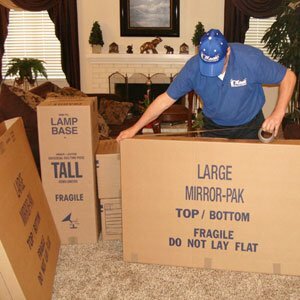 Let Magic Movers put our experience to work for you! 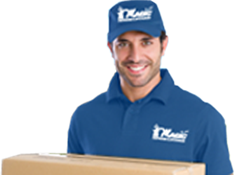 Speak with one of our friendly moving consultants and schedule TODAY! Serving the San Francisco Bay Area, Sacramento and all of Northern California. Welcome to Magic Moving & Storage! THE trusted LEADER in Home & Office moving! The name ‘Magic Movers’ is synonymous with quality, trust and professionalism. For decades we’ve been moving individuals, families and businesses all over the Bay Area, California, the United States and the World! 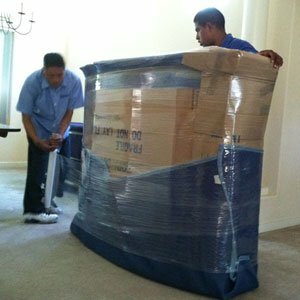 Let us tailor a custom Local Bay Area moving, Long Distance moving or Overseas moving plan just for YOU! Everything you need for a problem-free local move! 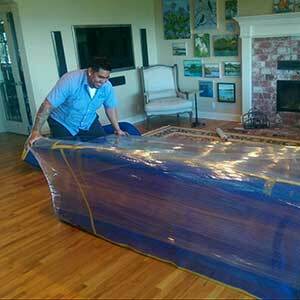 Our promise to you – The best value anywhere and most stress-free moving experience…EVERY TIME! MOVE ANY SIZE homes, condos, apts. Difficult or narrow access- no problem! Hourly rates, YOU control time & budget! Knowledgeable, friendly staff is always available! Ask us for free boxes! Ask us for free storage! 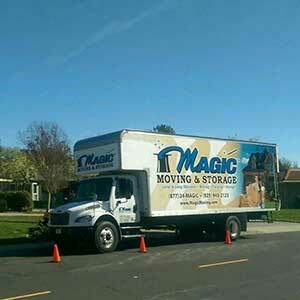 Magic Movers also serves Sacramento and all of Northern California.